Help is available for you Emotionally. A huge part of the adoption process is an emotional part. There are so many emotions present each and every day. Emotions from how you feel about being pregnant to how the pregnancy makes you feel physically and emotionally. Hormones are trying to take center stage and family and friends start contributing their opinions to the thoughts and ideas you might already be processing. Now you have to choose a family from real people who it’s important and necessary to get to know. This can be emotionally draining. Add to it..finding an agency to work with and who you can trust to carry out your wishes. Those are just some initial emotions that need to be cared for and that are adoption related. Chances are you will also have things going on in your life from before the adoption that still need to be worked through. Then there’s AFTER the adoption takes place. 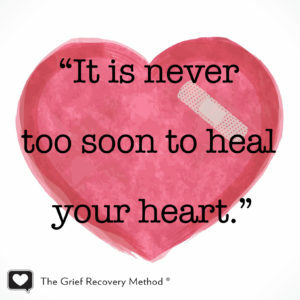 The initial feelings of overwhelm and love coupled with loss and grief. These emotions will come all at once or they might be ongoing or both. There will be certain stages in your life that you and even your immediate family members will need support and encouragement. You do not have to walk the adoption journey alone. There are many support groups across the United States. After several years have passed you might want to start a support group yourself. People just need a safe place to unfold. 1.) Find an adoption/birth mom related life coach or counselor or therapist. Private one on one sessions will be most helpful. You can attend live sessions in your town or join in sessions online and through phone meetings. Birth Moms Today works online with birthmoms statewide all through the adoption process or if you need a local referral for live sessions just let me know. As a birth mom myself, I understand the ways that placing a child can effect all areas of your life. Some agencies have a budget reserved for you to receive this important emotional care. Check with your insurance coverage as well to see if you are able to work with the counselor of your choice. 2.) Birth Mom Support Groups. Find a local support group or start one. There are online groups available on Facebook and other platforms. 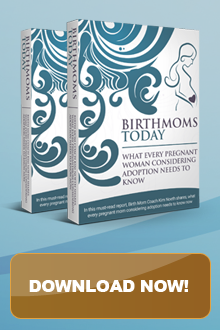 You can join the Birth Moms Today private support group by clicking here. There are too many online facebook groups to share them all but be sure to read the group policy before joining. Ashley Mitchell, who is a birth mom as well helps agency’s create their own support groups and other birth moms too. You can see a list of groups and learn more by clicking here. Like anything in life be sure to read the group guidelines first and decide if the group supports your personal values and needs. 3.) Birth Mom Retreats. Attend a birth mom retreat. Birth mom retreats are special opportunities to step away from all your everyday responsibilities and process and reflect on the adoption journey. Some retreats are faith based like Birthmother Bridges. Learn more by clicking here. 4.) Grants for Birth Moms. Find out what types of grants are available to you and consider expanding your education. This will boost your self esteem greatly. 5.) Share your story! 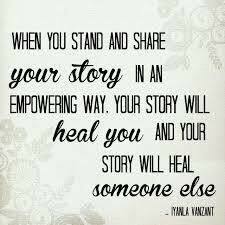 Your story thought out and put into words will not only heal you but will also aid in healing others who can see that they can make it if you did. 7) Reach out and support other birth moms. 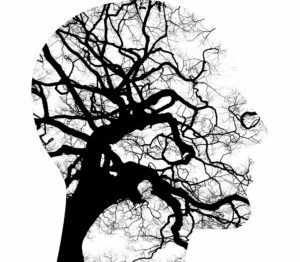 Your emotional well being is worth the time and effort it might take to locate support. Please reach out if you need help. Feel free to share other ideas below that have supported you emotionally.